We’re approaching the most wonderful time of the year. Now for those of you who think I’m getting into Christmas caroling a little too early, hear me out. I’m not talking about winter. I’m talking about the season we’re going into now, fall. Why would I say fall tops all of the other seasons? Simple. It is far and away the most beautiful season, when nature really gets to show off its colors. The brilliant changes of red, yellow, purple, gold, orange, and every other color this season has to offer are really without equal. One of the best parts of owning a tree, hands down. But even more importantly, this is transplanting time. 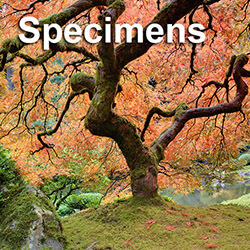 Some species of trees will survive transplanting year round, if the ground isn’t frozen, but this is a little more rare. You don’t want to wait until the ground starts to freeze to move a tree; anywhere close to this drastically reduces the chances of the tree making it. Early fall or even better late fall, after the leaf drop begins, is optimal. That’s why Big Trees Inc. gets its new trees at this time of year, and we highly recommend transplanting trees into a yard at this time of year. At our nursery we can exert strict control over soil conditions and wind protection, so we can be assured of an easy transplanting of the tree into its new home. We take the same care when approaching a yard and the varying conditions that can be present. It just takes finding the right tree and knowing when to plant. 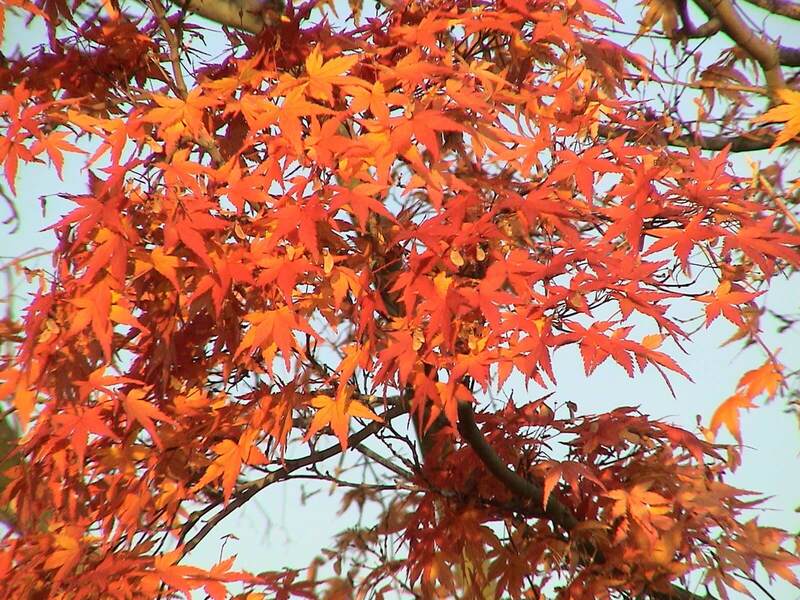 Now, for this season some of the more traditional and most popular trees to plant are Red Maples, Oaks and Birch. 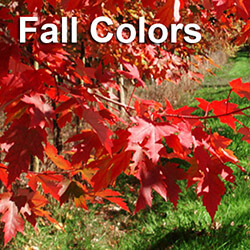 These put on a great display of fall colors and survive well in a yard. 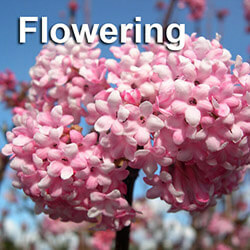 But each year we also feature different ornamental and unique flowering specimens. 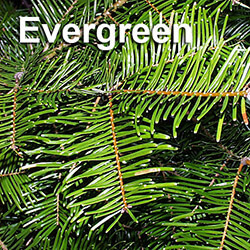 We also plant many varieties of evergreens, both as stand alone specimens and privacy screens. Depending on the various conditions, different trees will be better suited to a particular yard, and it also depends on exactly what you want for your yard. 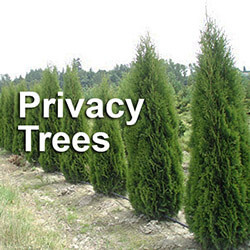 When making this decision consult with an expert on tree transplanting who can walk you through the process. 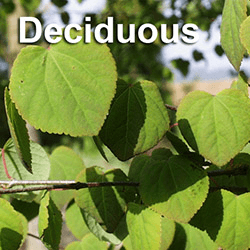 If you need to get a little more reality than a Google Image Search to find the right tree for your yard (I don’t blame you), then you can locate a nursery and see the different options. They will be happy to show you their selection and advise you on the best choice for your yard and your needs.